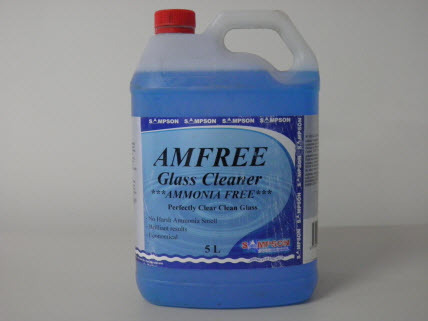 Used by contract cleaners, mechanics, engineers, storeman etc. to keep windows and glass clean and clear. Won't smear or smudge. Brilliant at removing oil and grease from all surfaces. 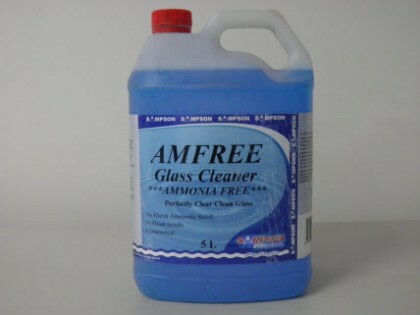 Contains no ammonia so won't damage mirrors or window tinting.